When Pixar’s John Lasseter announced that we’d be getting Toy Story 4, it was met with a bit of a mixed reaction. He’s assured fans that no matter how perfect a conclusion the third installment was, they wouldn’t be moving forward with another film unless the story felt right. We then got news that this would be a love story, with Will McCormack and Rashida Jones (Celeste and Jesse Forever) on scripting duties. Well the D23 Expo gave us another piece of the puzzle. Apparently the focus of Toy Story 4 will be Woody and Buzz searching for Woody’s lost love, Bo Peep. When we last saw Bo Peep it was in a flashback in Toy Story 3. We never knew her fate, whether she was sold, donated or just lost. Now we have confirmation that Bo Peep is out there somewhere, and Woody aims to find her. Along the way, the toys will meet up with a wide range of new characters. As to who those new toys will be, well that’s still up in the air. The new film will focus more on the toys interacting with each other, instead of splitting the time between them and the kids who might play with them. Lasseter also threw a little personal piece at us, saying that this story is inspired by his relationship with his wife. 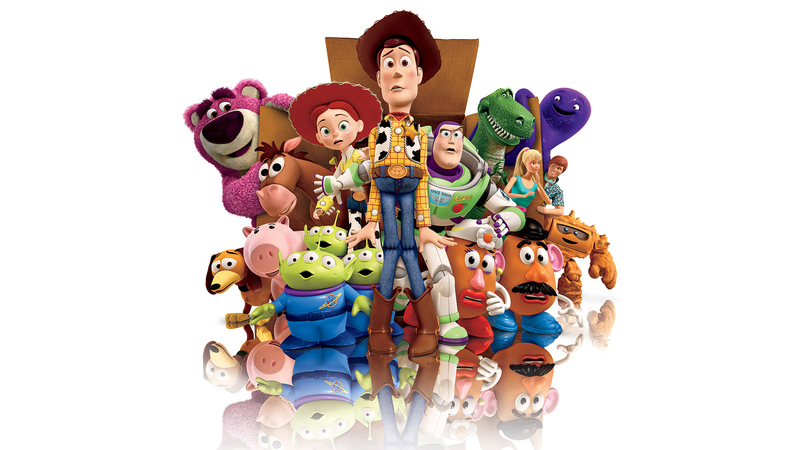 Toy Story 4 is slated to hit theaters on June 16, 2017. This entry was posted in Breaking News, Film and tagged Disney, Jon Lasseter, Rashida Jones, toy story, Toy Story 4, Will McCormack. Bookmark the permalink. They’re pushing it. Give it another decade or two and Pixar will start doing “reboots” of their franchises. I was reticent too, but they haven’t missed with the Toy Story films so far.